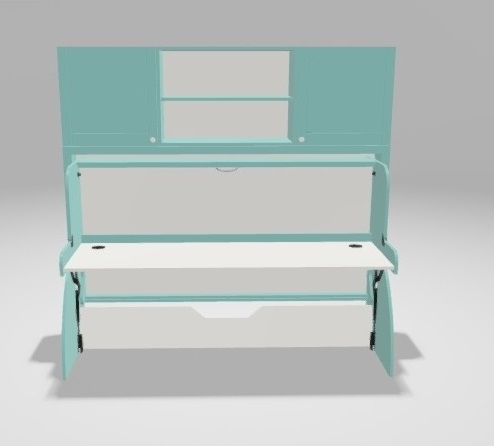 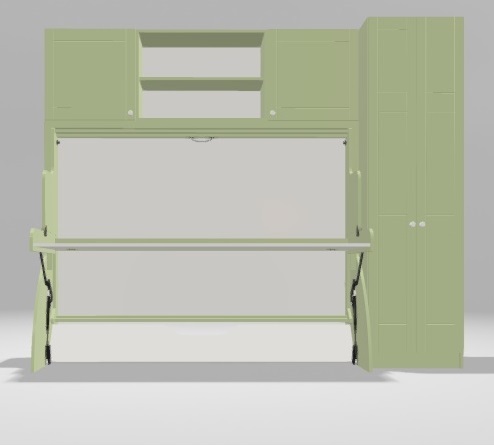 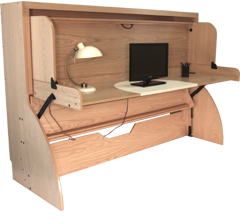 It combines a full-size bed with a very large desk and converts quickly and easily in just a few seconds without the need to remove any items from the desk or any of the bedding. 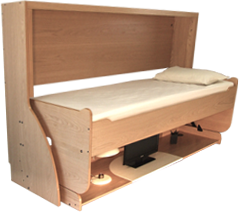 It is a clever, neat solution that makes the most of confined living spaces and is perfect for that room that needs to be used as both a study and a bedroom. 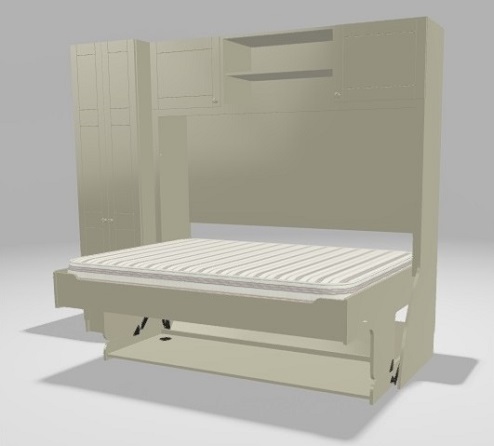 Our full range of StudyBeds and matching furniture can be found in the ‘Models and Pricing’ section here, where you can click on each product to view more detail. 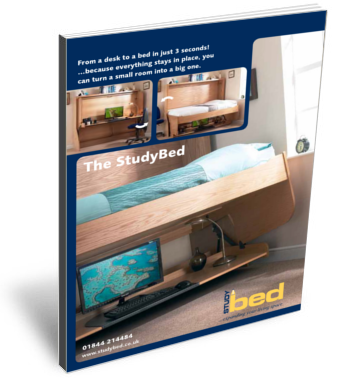 Please call or email us with any queries or indeed when you are ready to order on 01844 214484 or enquiries@studybed.co.uk. 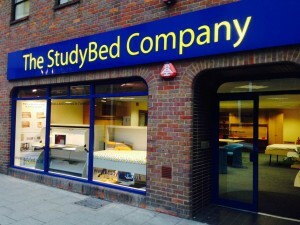 If you would like to view a StudyBed details of our showrooms can be found here.